Carré Saint-Gilles offers high-quality seasonal rentals in the residential area of L'Ermitage, in Saint-Gilles-les-Bains. 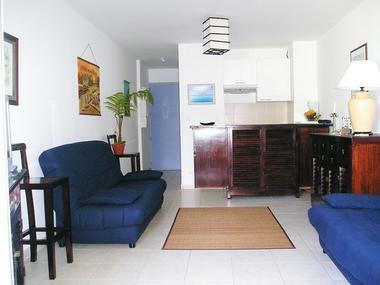 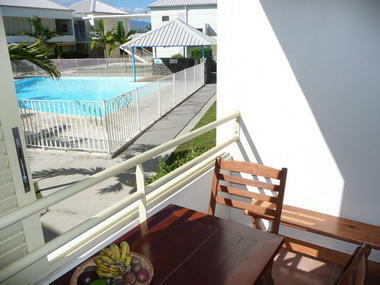 The 2 adjoining T1-type (1-bedroom) flats are furnished for 4 people and come with a safe as well as beach towels. 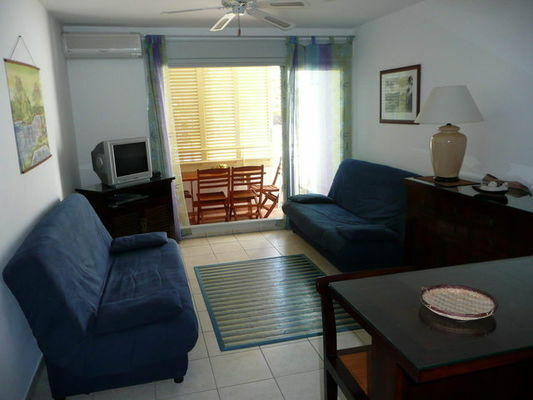 150 m from the lagoon, and close to restaurants, the casino, businesses, the horse-riding centre, etc.